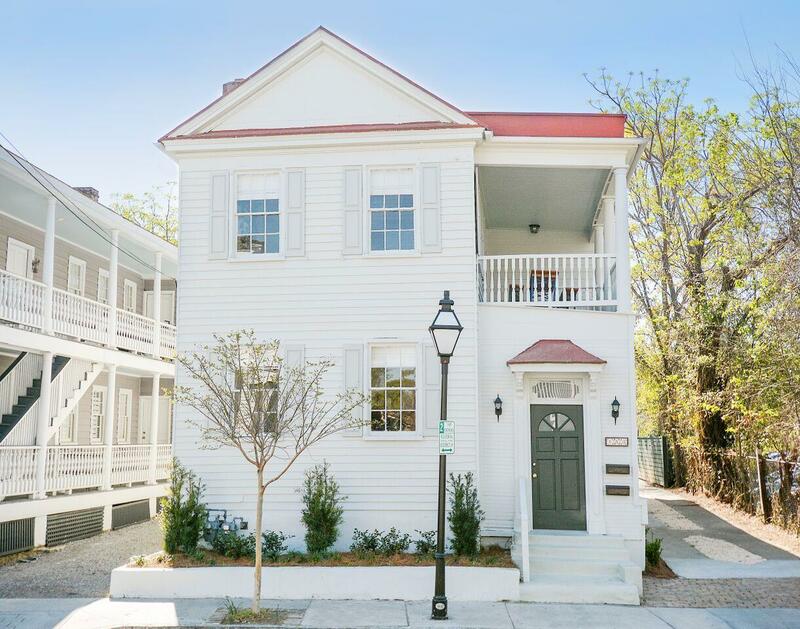 Once two separate boroughs, but now considered one neighborhood, Charleston's Cannonborough/Elliotborough district is an appealing downtown address, blending stylish historic and reproduction residential homes in an area that was once the site of colonial lumber mills. This friendly, yet metropolitan area has experienced a renaissance and the streets of this neighborhood have a great energy and youthfulness. Offering abundant opportunities for homebuyers, this area features some of the more affordable properties in the city. 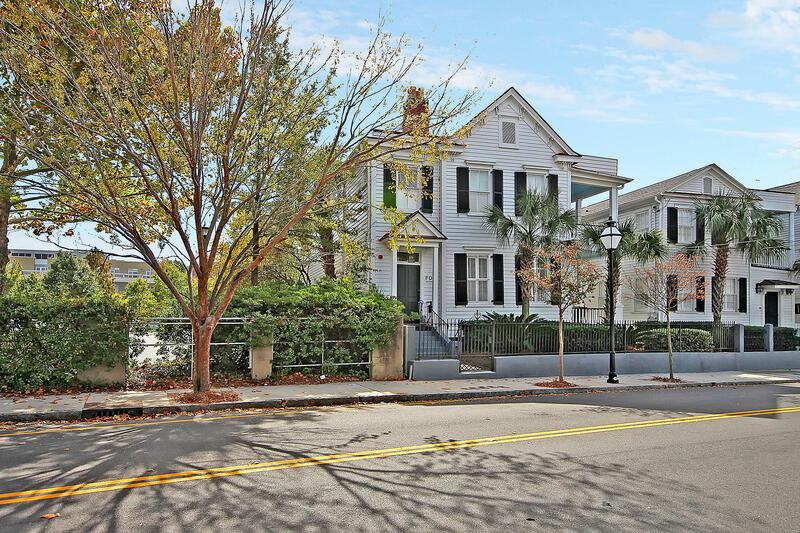 Whether you are a first time buyer, an investor, or interested in renovating a historic Charleston peninsular home, this neighborhood could be perfect for you. 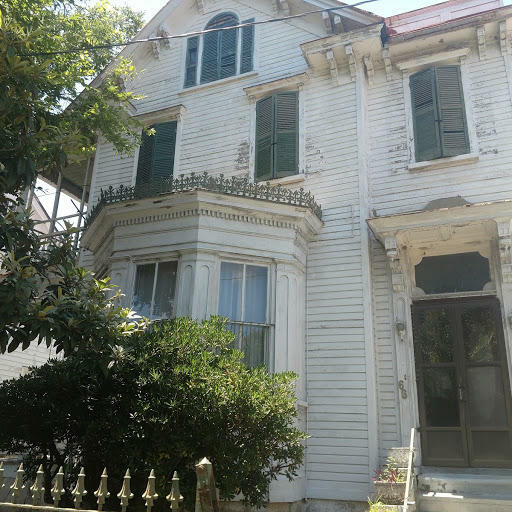 Cannonborough/Elliotborough is a public area of downtown Charleston and there is no HOA fee. Aiding in revitalization is the Spring and Cannon corridor, home to a number of local restaurants, flower shops, bakeries, and other small boutiques. The districts are bounded by Bee Street to the South and the Crosstown Expressway on the North. A prime location, this joint borough is conveniently situated within walking distance of the College of Charleston and the University of South Carolina Medical Center complex. Additionally, this neighborhood is just a short walk to Upper King Street where some of Charlestons favorite eateries, night life, and shopping spots are found.